Listen: The This - "Casual Encounters"
“Casual Encounters” is a spirited rocker from The This, a new trio from Victoria, British Columbia. 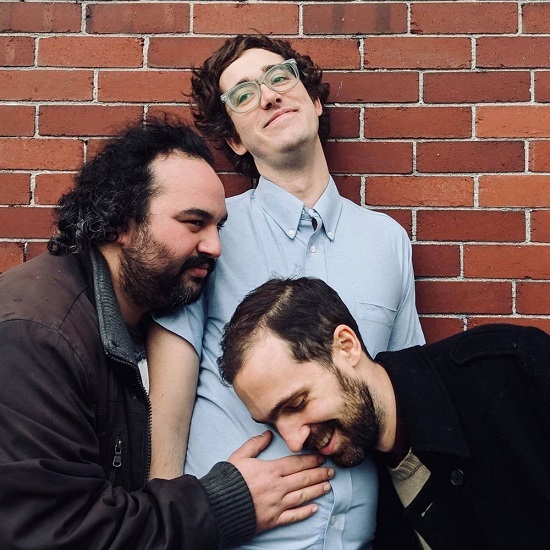 Originally beginning as the solo recording project of guitarist/vocalist Evan Matthiesen, as an endeavor between his role as a producer for various bands in the Victoria area, the project evolved into a band — now including bassist Jimbo Rai and drummer Seth Eggler. A self-produced effort that “explores themes of infidelity, paranoia and mistrust in a relationship of the digital age,” “Casual Encounters” rides on a bustling bass line and rising vocals, which ascend from a nonchalant spoken-word quiver in the verses to an anthemic melodic take in the chorus — reminding somewhat of Dan Bejar’s work with The New Pornographers. “Casual Encounters” is a successful and catchy track from The This. “Casual Encounters” and other memorable tracks from this month can also be streamed on the updating Obscure Sound’s ‘Best of December 2018’ Spotify playlist.